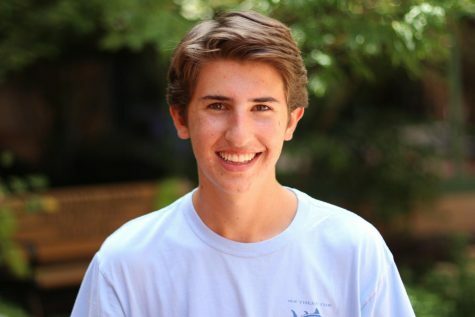 Jack Weaver is a junior, and this is his third year on both the Image staff and the Digital Media staff. He enjoys making videos and taking photos as he has a slight obsession with cameras. Outside of publications, he is involved in National Honor Society and FBLA. In his free time, he likes to listen to country music and laugh with friends. Jack can be contacted at jweaver096@rsdmo.org.